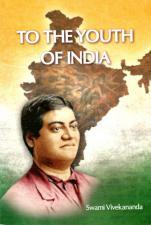 A collection of lectures that Swami Vivekananda delivered to audiences in India and Sri Lanka concerning young men and women and their spiritual life. Given at various times and places the lectures collected here are meant to inspire young people to take seriously the spiritual side of their lives. 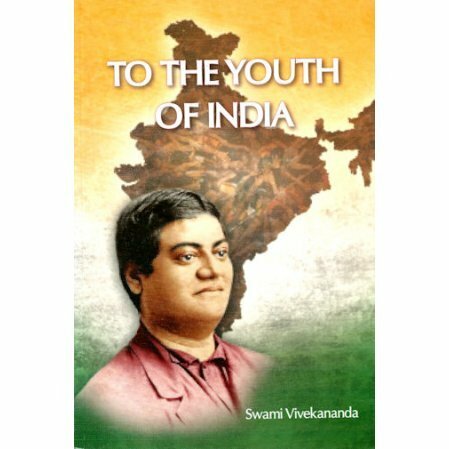 Though much of what Swamiji has to say reflects his concern for the future of India, his thoughts and ideas are, as always, universal. Discerning readers will be able to apply all that is said here to their personal and national lives, no matter what country they call home. This is not a book for children, but for teenagers and especially their parents. Indeed the lectures are clearly meant for all men and women seeking a religious outlook on life.